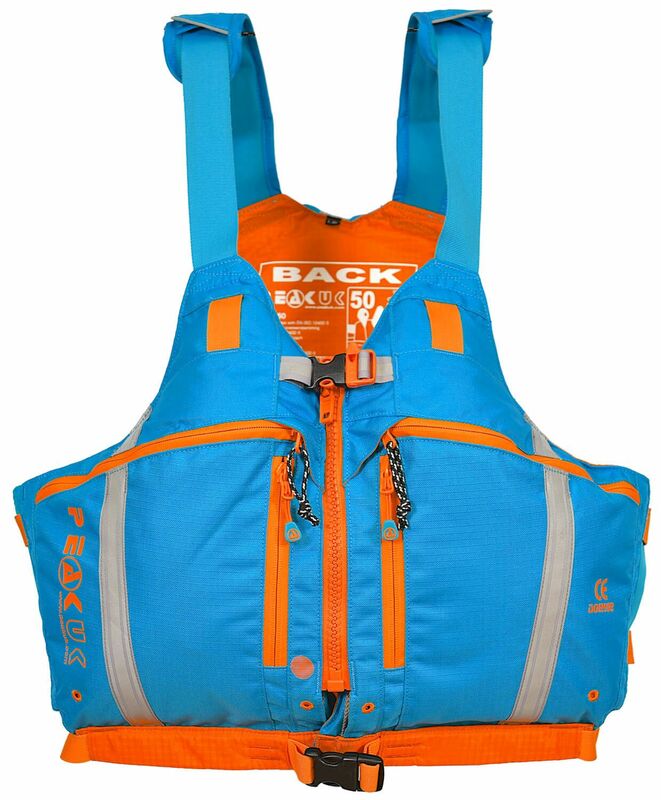 Kokatat have built upon and redeveloped their already incredible GORE-TEX ® Expedition Dry Suit. So what's different? The GORE-TEX ® Odyssey features a nylon front entry zip and relief zip, as opposed to the brass zip used in the Expedition Dry Suit, making for a far more flexible fit and resulting in less restricted movement. The new Odyssey suit is constructed using 330 Cordura GORE-TEX ® in the pant seat and knees, making the suit more light-weight while maintaining its durability. The Odyssey is equipped with a removable GORE-TEX ® Paclite ® hood, that can also be stowed, making the suit ideal for whatever conditions you may be out in. 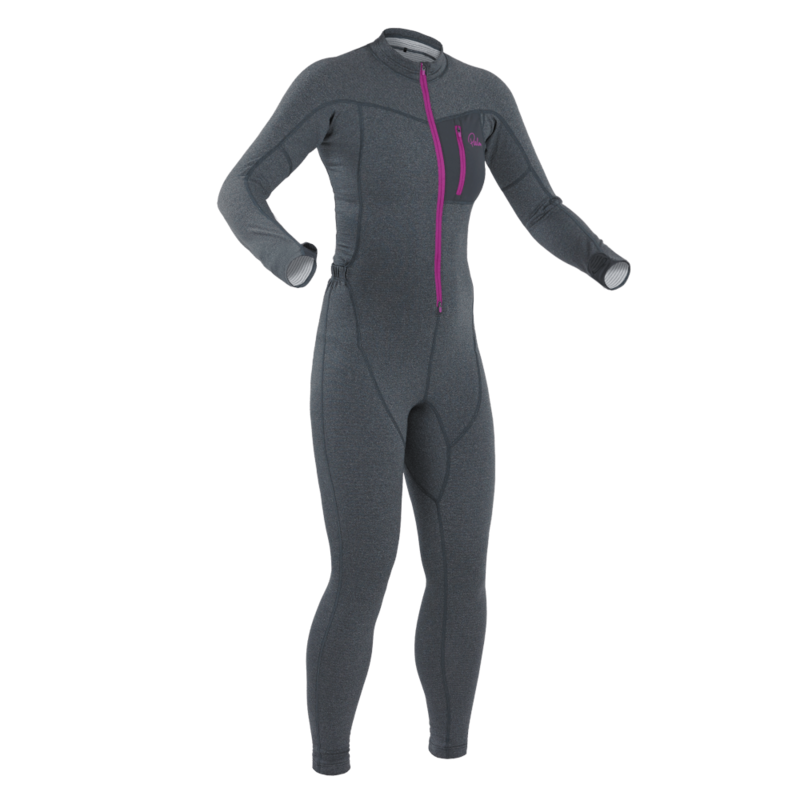 The Women's Odyssey Dry Suit is equipped with a drop seat relief zip as opposed to a front facing relief zip for ease of use.